The rivalry between Australia’s two largest cities is alive and well and generally provokes great gnashing of teeth in Melbourne and mused indifference in Sydney. The former’s setting on the Yarra River, though lovely, can’t compete with Sydney’s iconic Opera House and Harbour Bridge. However, when it comes to golf, Melbourne is the undisputed champ in the Land of Oz. 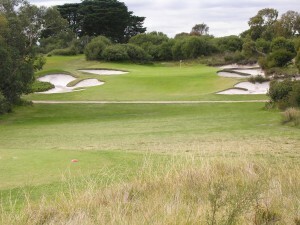 I began my swing on Royal Melbourne’s West Course, ranked number one in Australia and number five in the world. 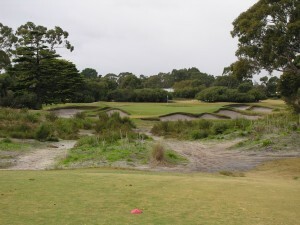 Perhaps most memorable at the Royal Melbourne are MacKenzie’s brilliant par-threes. The all-carry 161-metre fifth, for example, features awesome bunkering and a slippery raised green set against a scrub-covered dune. 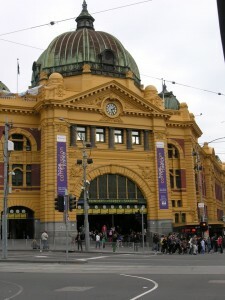 MacKenzie visited Melbourne just once in 1926 on the recommendation of the R&A. His fee was 1,000£ Sterling but the clever Scot offered to pay a fifty percent commission for any other consulting working the club could find for him during his stay. When the good doctor left Australia six weeks later, he had worked on more than twenty courses, so Royal Melbourne not only got a masterpiece but also made a tidy profit on his visit. 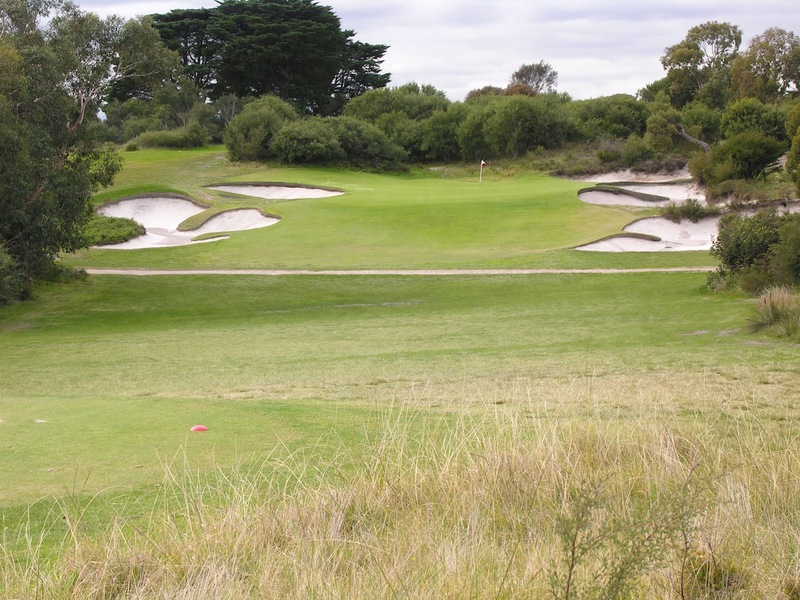 Within minutes of each other in Melbourne’s Cheltenham Beach district are several more top-rated Sandbelt courses (Royal Melbourne East, Kingston Heath, Victoria, Metropolitan, Commonwealth, Woodlands, Peninsula, Huntingdale and Yara Yara.) What they share in common is a fertile sandy base that allows instant drainage and ideal playing surfaces year-round. Most concur that the number two course in Oz is Kingston Heath. The genius of this Dan Soutar design with its Alister MacKenzie bunkering lies in its intricate routing over a mere 125 acres. However, the Sandbelt course I would most want to play again and again is Victoria. P.G. Wodehouse and his characters would feel right at home in the clubhouse with its panelled and beamed sitting rooms and leather armchairs scattered around a roaring hearth. 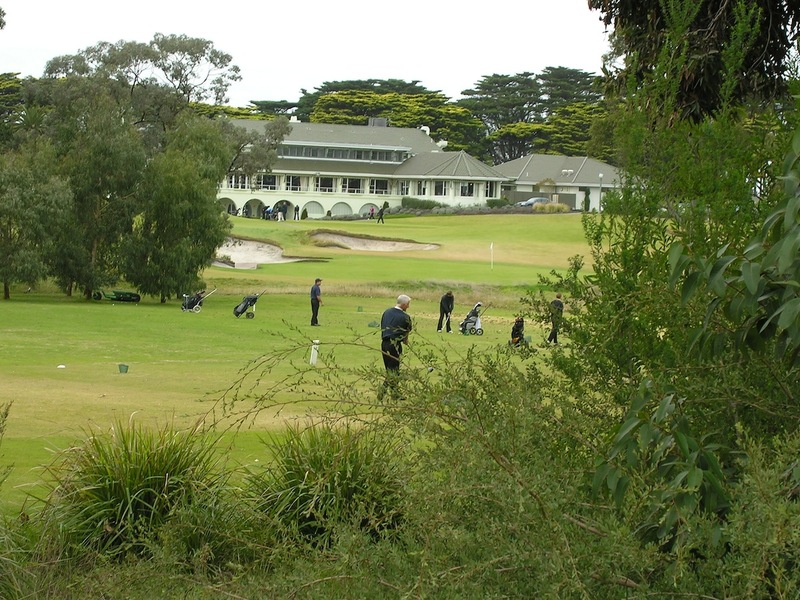 The place resonates with history both inside and out on its undulating fairways bordered with gum and tea trees. The beauty of a day on the links at Victoria is that you don’t have to leave. The club has fifteen bedrooms and packages that include a round of golf, breakfast, lunch and dinner. If you’re staying in one of the upstairs rooms, a staff member walks down the corridor ringing a gong to summon you to supper. 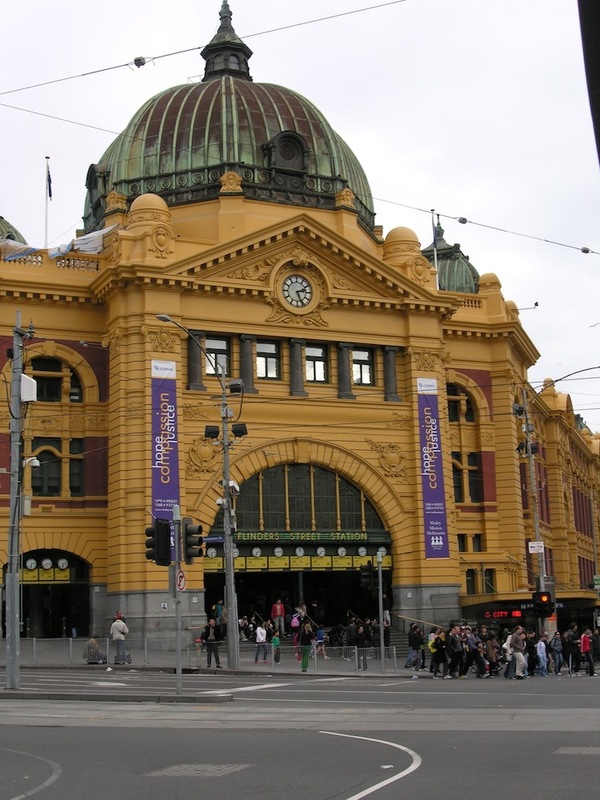 Golf may be the raison d’etre but you must allow sufficient time to succumb to Melbourne’s many other charms. The sports-mad Melbournians love their fun and games. This is home to Australian Rules Footy. Try to see a local match; just don’t expect to understand the unique rules. Melbourne also gives Sydney a run for its money when it comes to wining, dining and shopping. Victorian arcades house avant-garde designer boutiques, and a maze of narrow alleys play home to a vibrant café society. If you’re a foodie, Melbourne will knock your socks off. Taxi, across from the landmark Flinders Street Station in Federation Square, is a hip and happening spot where the sake sommelier will recommend just the right Japanese fermentation to pair with your sushi. Gary Lisbon and his team at GOLFSelect arrange customized golf tours throughout Australia. Anita Draycott has been a Toronto-based journalist, editor and photographer for more than 25 years. She writes for several golf and consumer publications including Doctor's Review, Fairways, Golf Canada, Air Canada Vacations, Dreamscapes, Zoomer and TravelingGolfer.net. Her column, Fairways to Heaven, appears bi-monthly in www.travelindustrytoday.com. A self-confessed golf addict, she has chased dimpled white balls over six continents. Golf in Corsica? You’ve got to be Kidding!